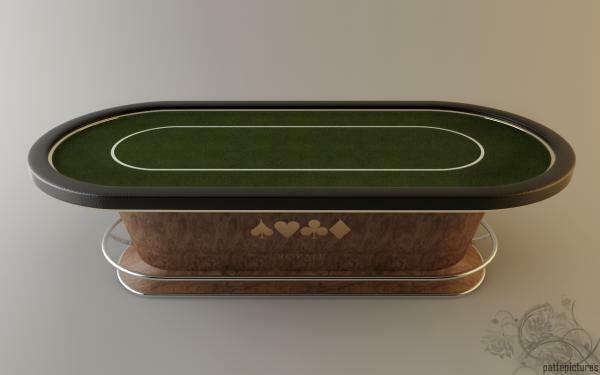 As a huge fan of Texas Hold'em, I decided to create a Hold'em table. Modelled in 3ds Max, rendered with Vray and postprod. in Photoshop!